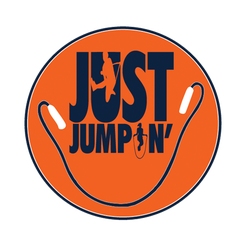 Just Jumpin’ is sponsored by the Intermountain Healthcare LiVe Well program which is established to help promote people to the live the healthiest lives possible. Intermountain Heathcare has the knowledge, talent, resources, and opportunity to help people create healthy lifestyles, including healthy activities such as jump rope. Just Jumpin’ benefits greatly from our partnership with Intermountain Healthcare and it is a vital part of our being able to successfully promote the art of jump rope as a viable form of exercise and activity. 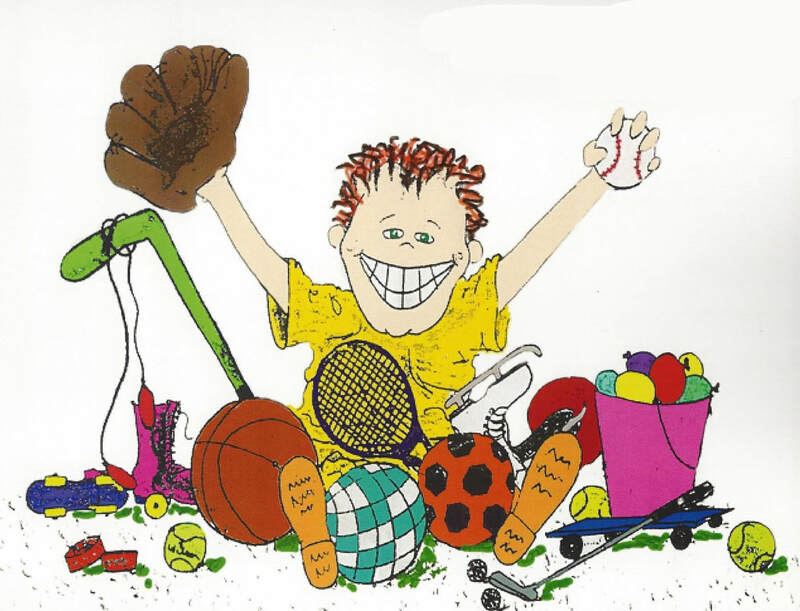 Come get fit and have fun this summer at Fun & Fitness Summer Camp! ​Click here to learn more and to register. Schedule your schools assembly for this school year, dates are filling up quick so contact us now. Contact us now to book a performance in your area. Our Jump Rope Assembly is popular for Red Ribbon Week, Health and Safety Week, and many other school sponsored activities.